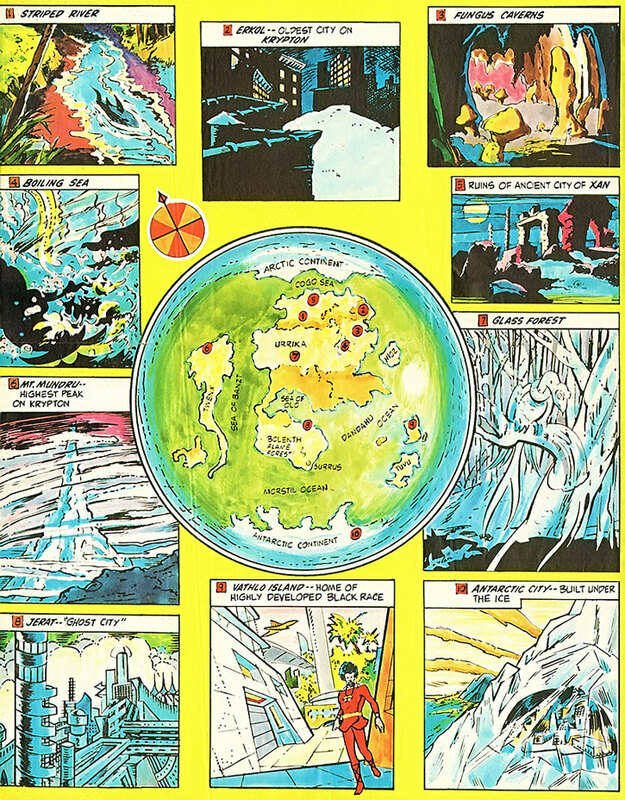 This is the planet Krypton pre-Crisis on Infinite Earths. 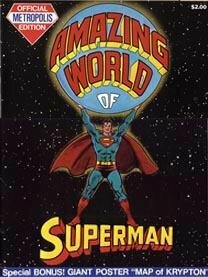 It was published as the colour feature in the back of Amazing World of Superman Metropolis Edition (1973). I thought it would be useful to have it here, since not only is it difficult to locate – but people would need to know it even exists in the first place. 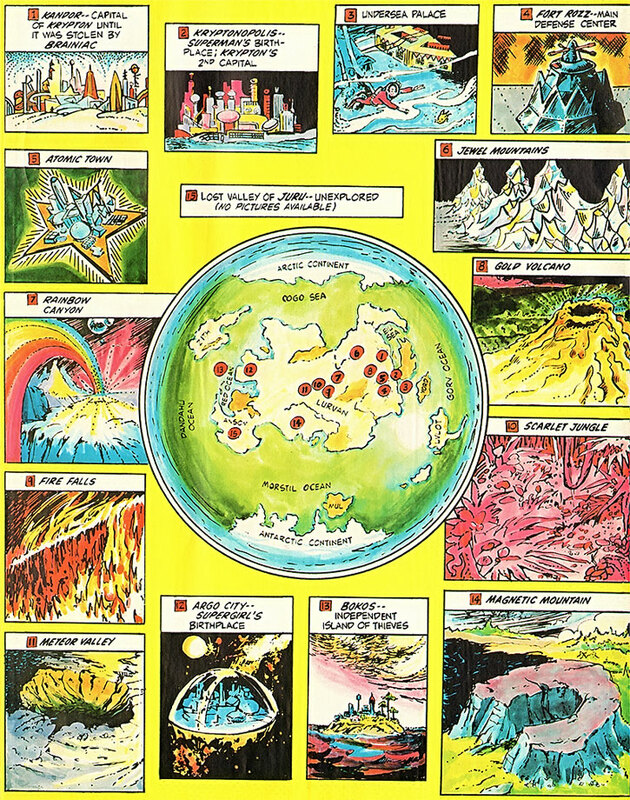 And this is the sort of material that is useful for RPG campaigns. Published on the 7th of December, 2013.